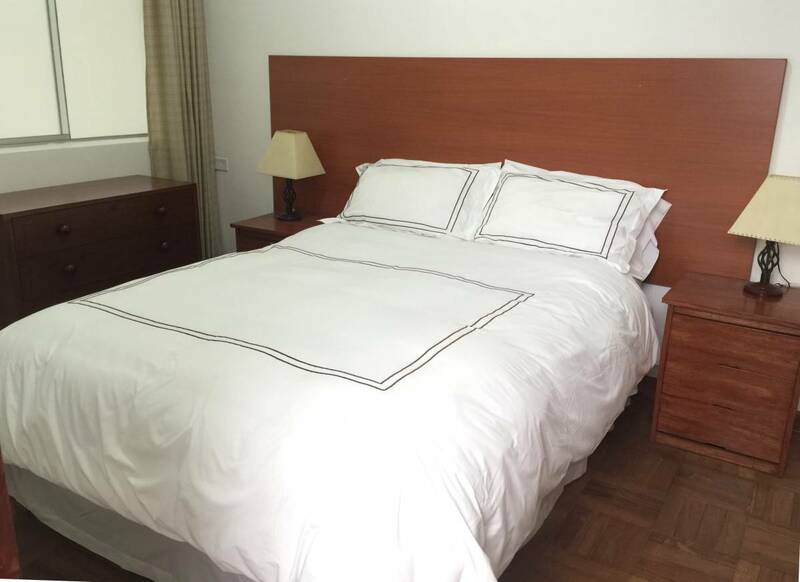 Comfortable apartments fully equipped with free wireless internet connection, LCD TV with cable, a smartphone with local line, and in room safe. 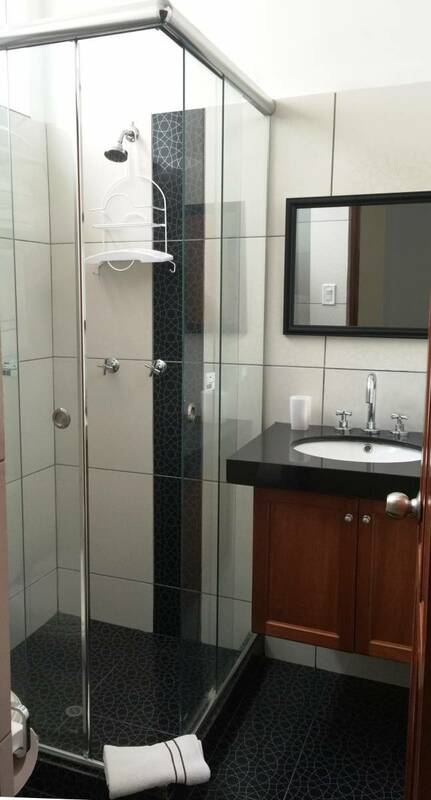 Our apartments have a large bedroom with a queen size bed, a work desk and a private bathroom with Hydromassage Bathtubs or a Spanish shower, large dining room, kitchen, laundry and a guest bathroom. Also, available a smartphone, fine bed linen and laundry service with charge. Also, available a smartphone, fine bed linen and laundry service with charge . Comfortable apartments fully equipped with free wireless internet connection, LCD TV with cable, a smartphone with local line, and in room safe. 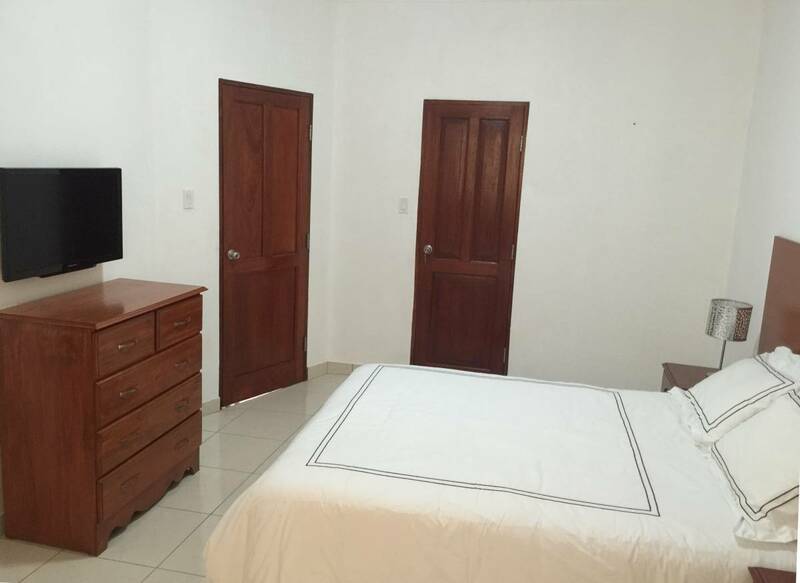 Our apartments have a large bedroom with a queen size bed, a work desk and a private bathroom with Hydromassage Bathtubs or a Spanish shower, large dining room, kitchen, laundry and a guest bathroom. Also, available a smartphone, fine bed linen and laundry service with charge. 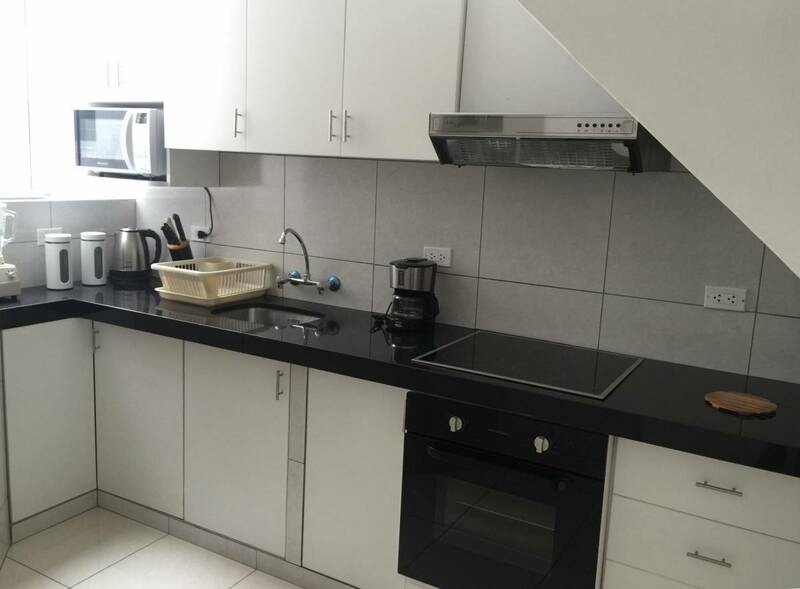 Situated in San Isidro, which is Lima’s most exclusive commercial and residential area. 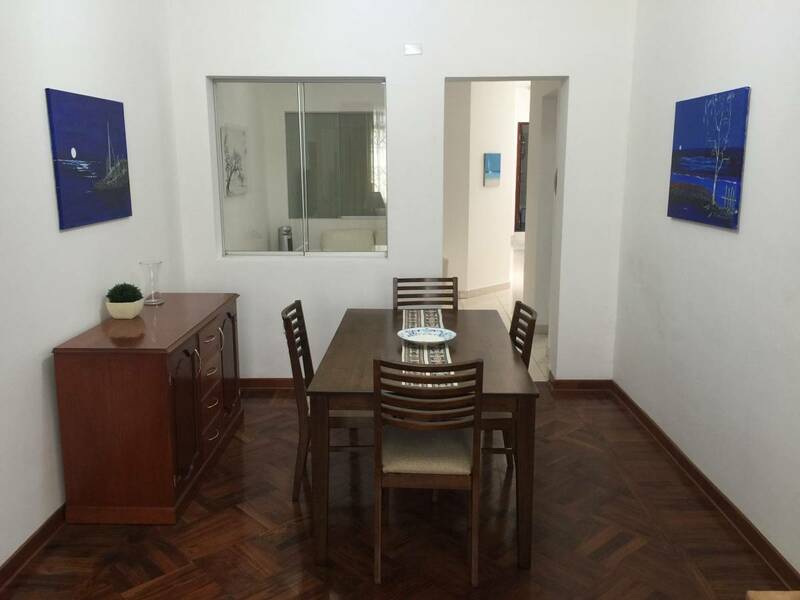 About 150m from the Centro Empresarial Real in San Isidro, 500m from the Lima Golf Club and the beautiful Olivar Park, and steps away from exclusive restaurants, open air cafés, shopping centers, theaters, cinemas, banks and supermarkets. Malabar was the first restaurant in Lima that proposed a tasting menu to the market. The result of a constant search for its origins, its cuisine is inspired by Peruvian traditions and biodiversity, responding above all to the challenges posed by the future and our environment. The client can cancel the reservation free of charge up to 2 days before the arrival date. The customer will have to pay 50% of the total price if canceled during the 2 days before the arrival date. 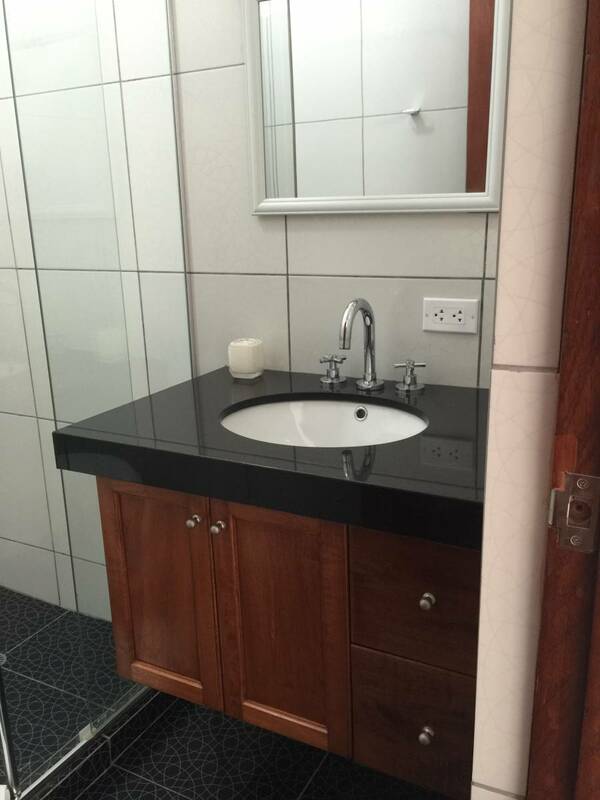 If the client does not show up he will have to pay the total price.